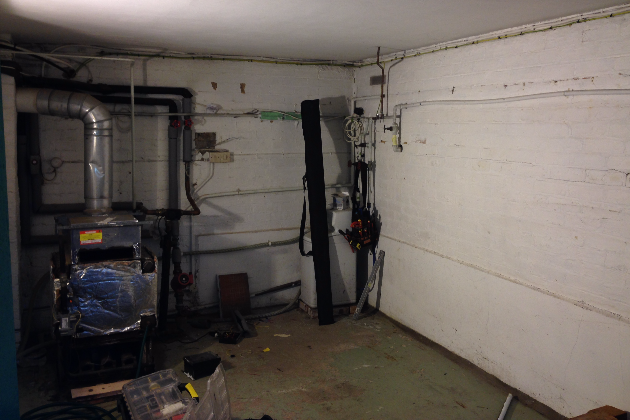 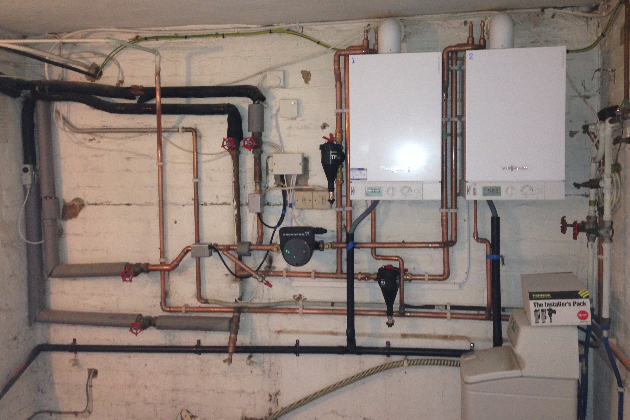 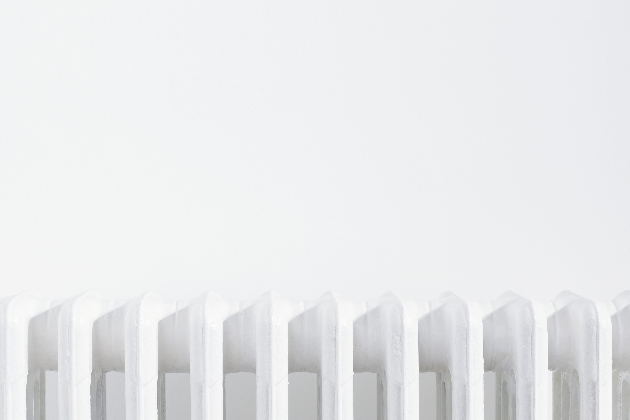 Need a reliable heating system? 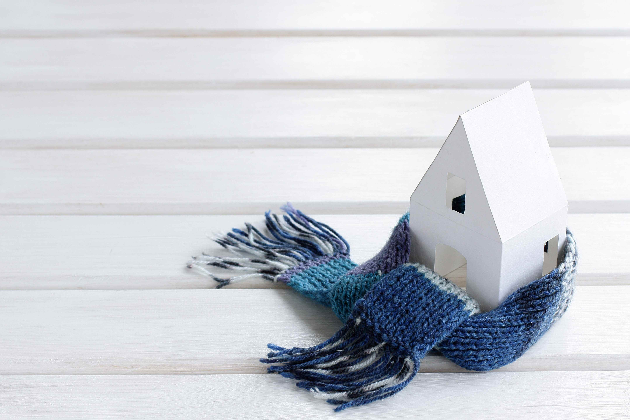 Castle Heating is an established and experienced company whi﻿ch carries out all types work on domestic and small commercial properties in and around Kent, Hertfordshire, and Surrey. 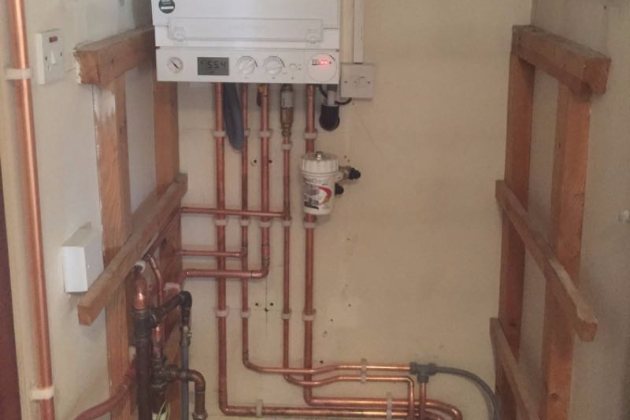 Established since 2010, Castle Heating has grown with a great team of fully qualified engineers & installers dealing in all areas of heating and plumbing installations with over 20 years experience built on word of mouth and recommendations. 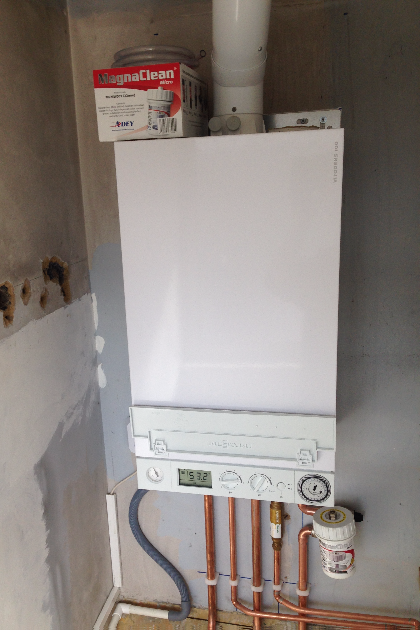 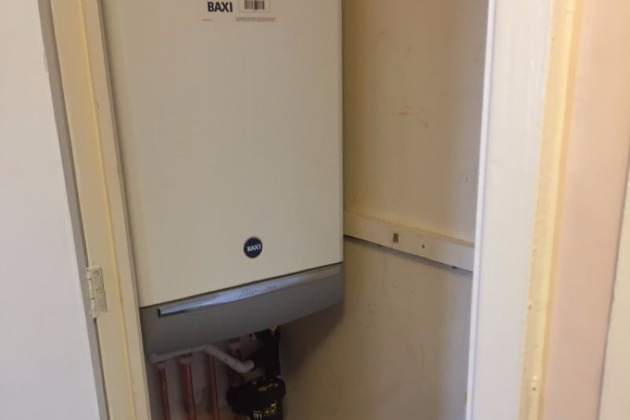 At Castle Heating we are committed to give all our customers the highest standards of Workmanship, Professionalism and all at cost effective prices. 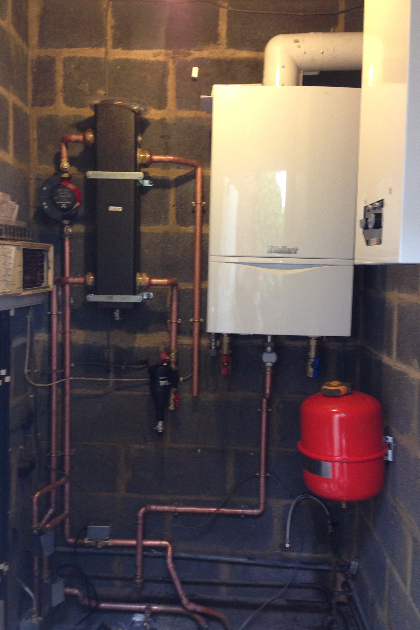 Energy Efficiency is at the heart of everything that Castle Heating do. 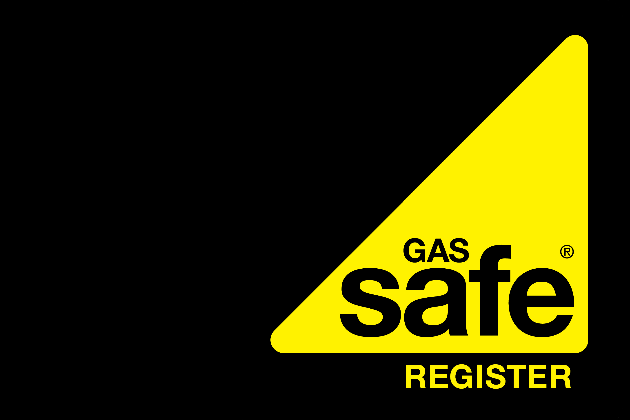 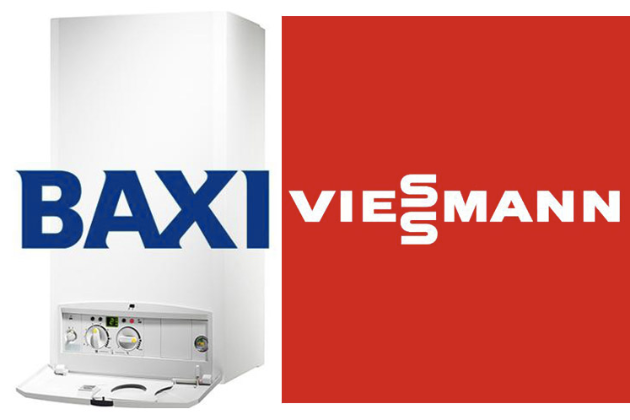 Having been approved installers for Valliant, Viessmann, Baxi and Potterton, we are able to offer great warranties, ranging from 5 years to 10 years. 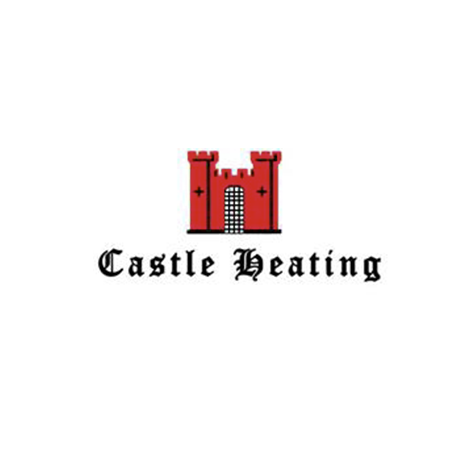 Castle Heating Kent provide a friendly and reliable service to all our customers in Kent, Hertfordshire, London and Surrey. 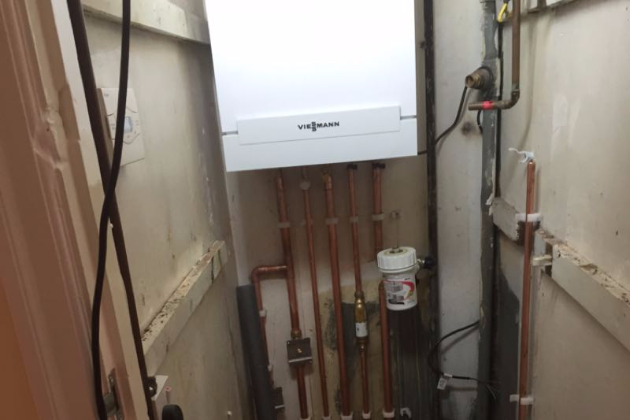 We use state of the art heating controls such as the Honeywell EvoHome & the Nest, as well as top quality boilers manufactured by Valliant, Viessmann, Baxi and Potterton. 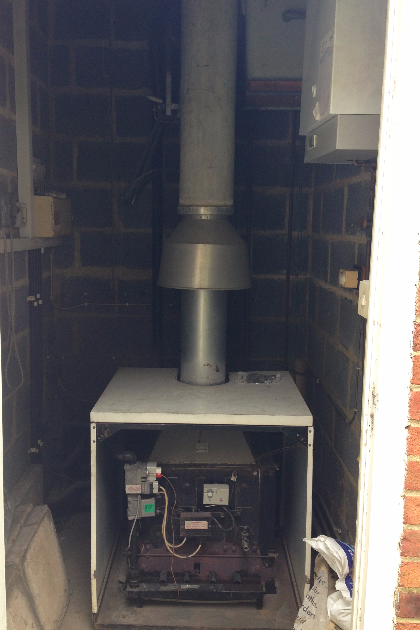 We take pride in our customer service as well as value for money. 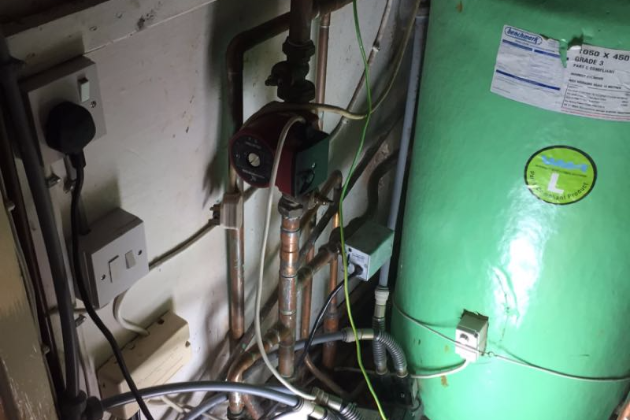 We offer a reliable prompt service and are proud of the fact that the majority of our work comes from personal recommendations.